For those who care about food (read: everyone), October 24th is a pretty big deal: It’s Food Day. It’s an occasion when people all across the nation will get together to discuss the one thing we here at Spoon love most, and it’s a pretty awesome thing. So what Food Day aim to do, exactly? (Besides make us thankful there’s a holiday specifically for the subject)? Put simply, it’s a national event that seeks to start a dialogue about food in all areas, whether that’s policy, preparation or consumption. It also encourages Americans to think critically about their diets and to eat real food. This year, Food Day is promoting all sorts of fun ways to get involved in the cause, including a Food Literacy Quiz and #FoodDayPlate, a social media contest where people can submit a photo of their healthy, balanced plate. Interested in getting involved? Well, you’re in luck. 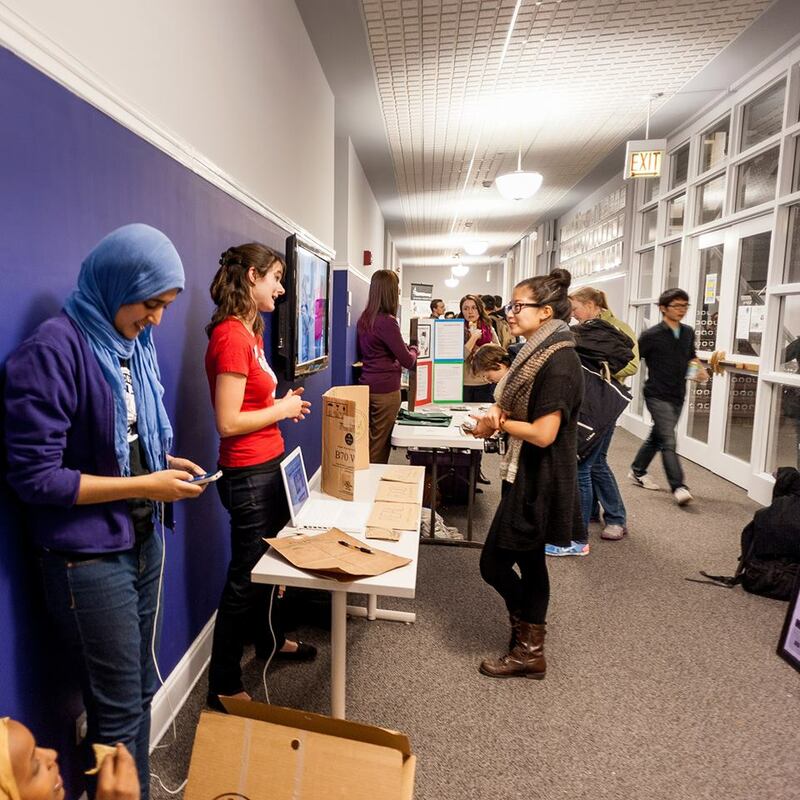 Thanks to the work of the ASG Sustainability Committee, Food Day will be celebrating its second year at Northwestern. 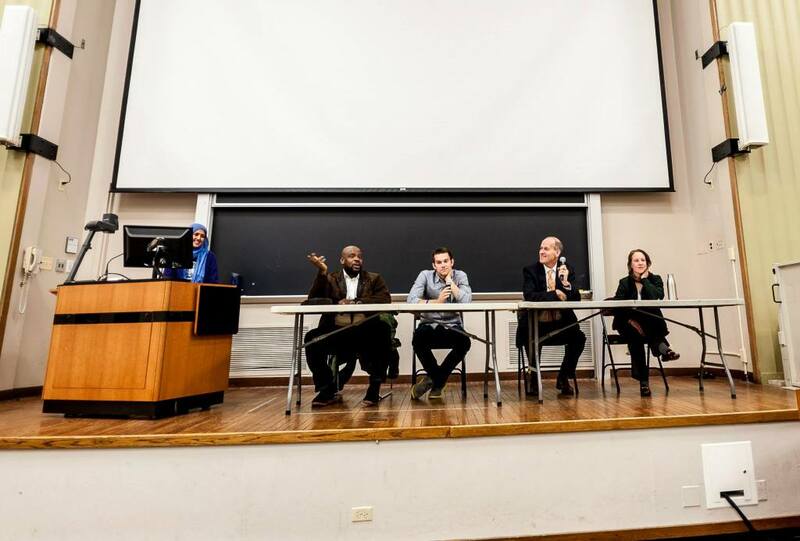 Sara Johns (WCAS ’17), the organizer of NU Food Day, hopes to “bring together ‘food-minded’ student groups on campus” and “engage students in conversations and activities relating to food.” She hopes that the diversity of events this year will attract many types of students from across the university. 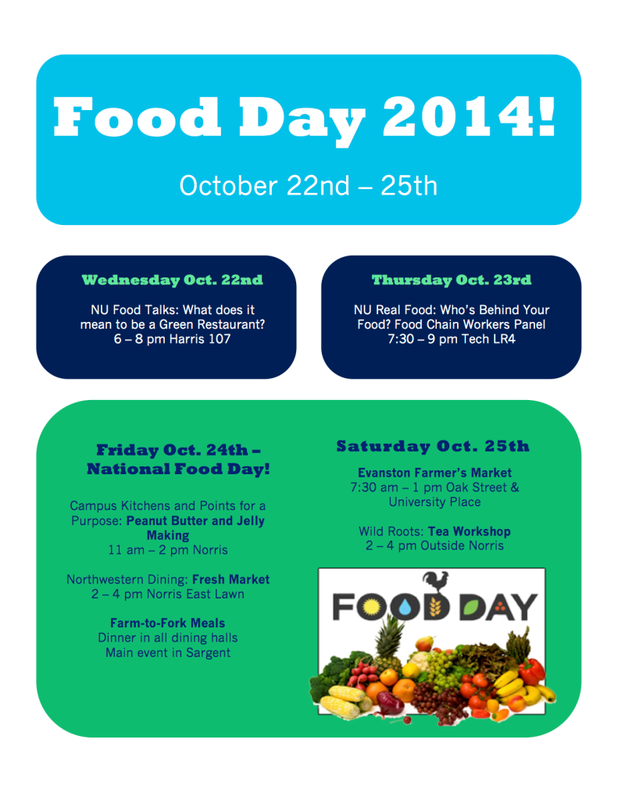 For more information, check out Northwestern Food Day’s Facebook page. Any student who is interested in food (and let’s be real, who isn’t?) should check out the events below. Happy eating!